Location, Location, Location. 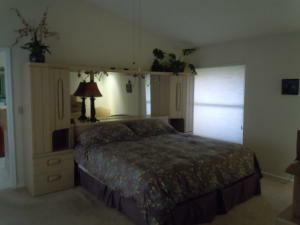 Completely tastefully Furnished. 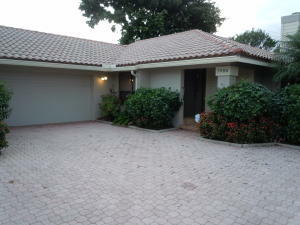 Montoya Circle across the street from BRS. Most sought after location in South Florida. 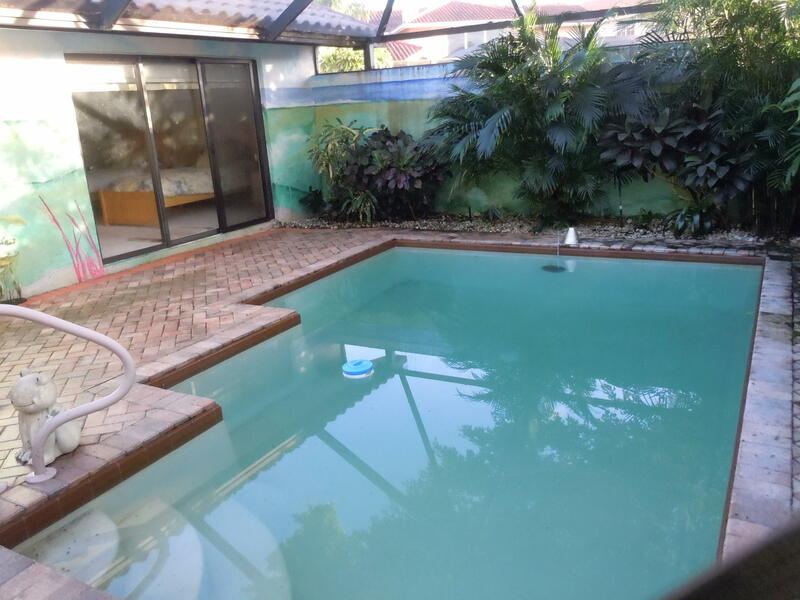 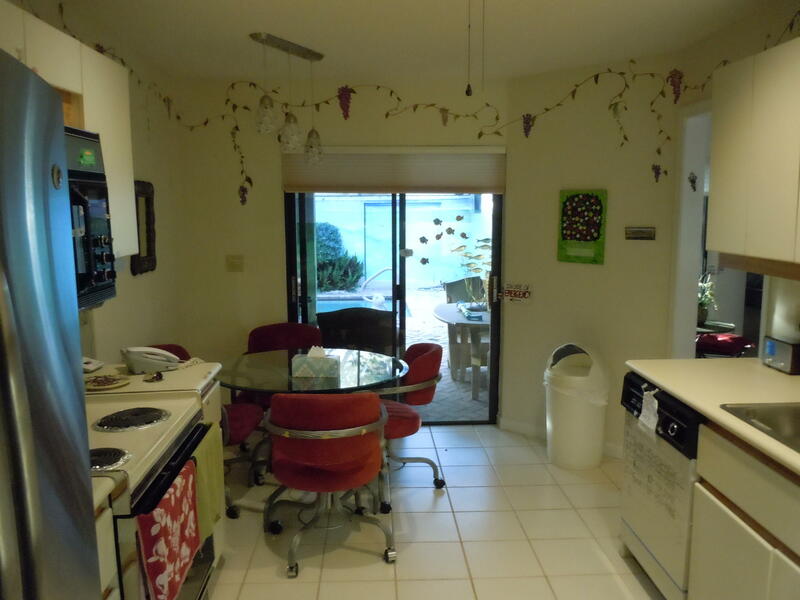 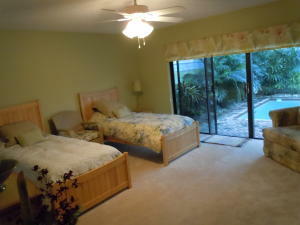 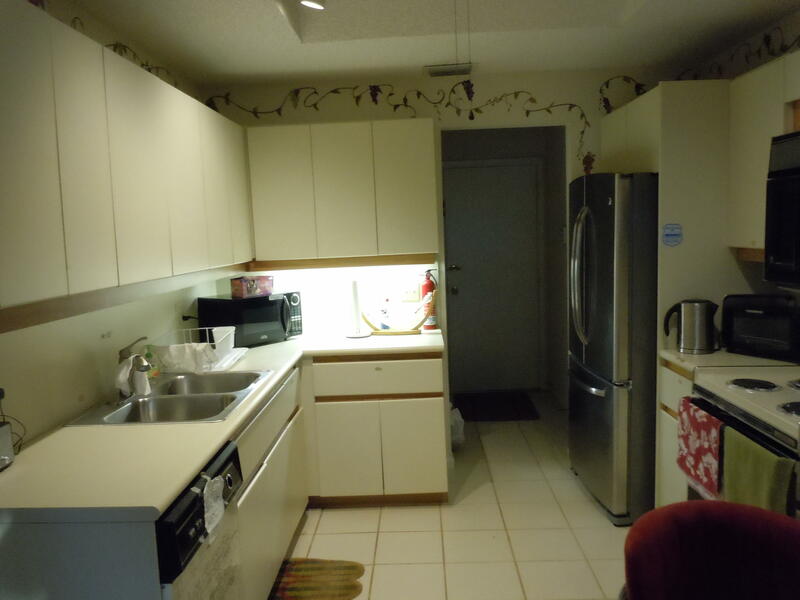 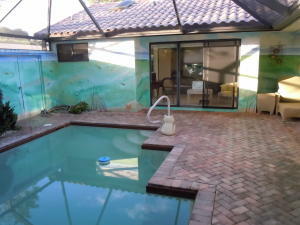 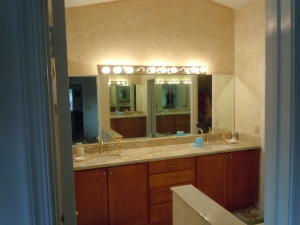 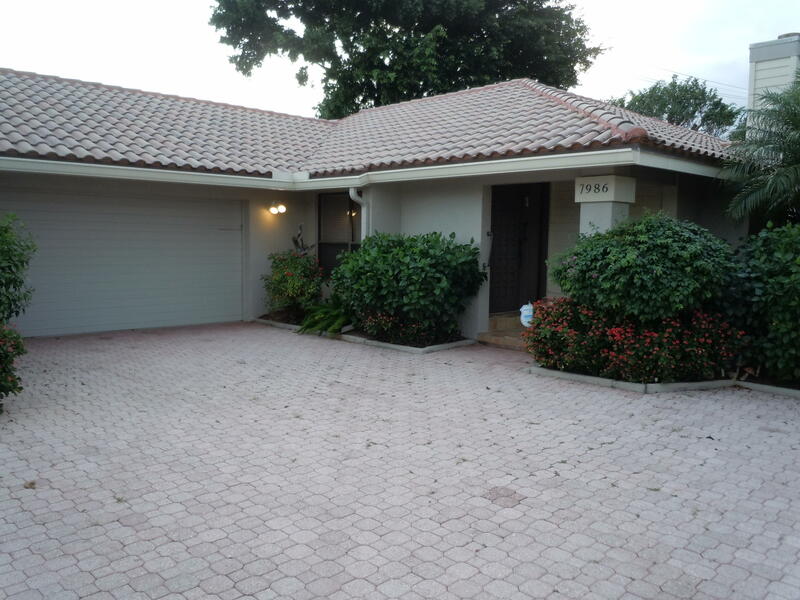 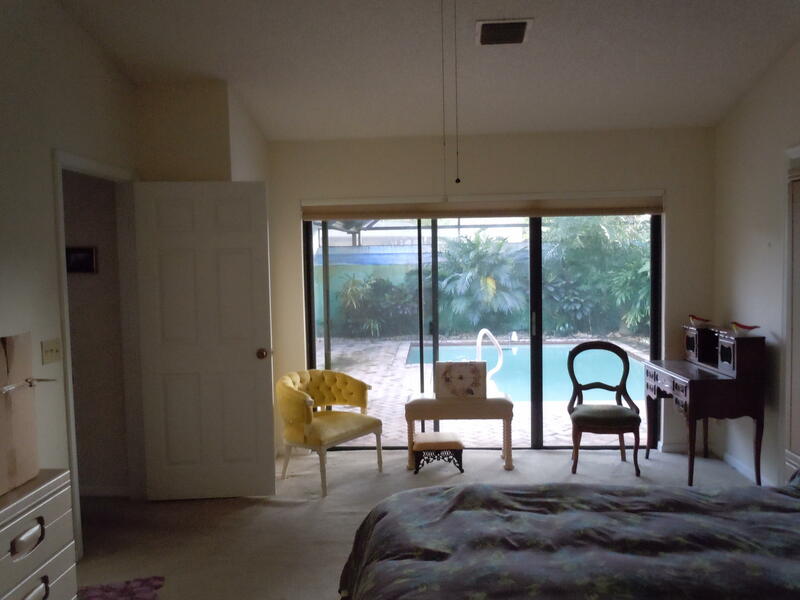 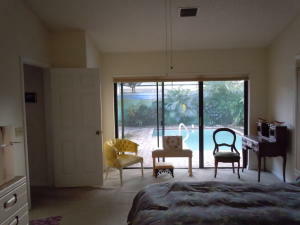 Very roomy 2 bedroom 2 bath villa. 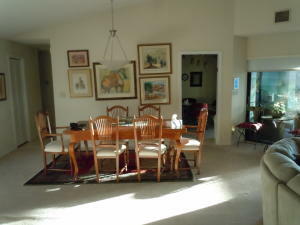 Expansive living/dining room. 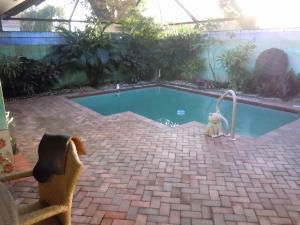 Come sit out at your private pool and relax. 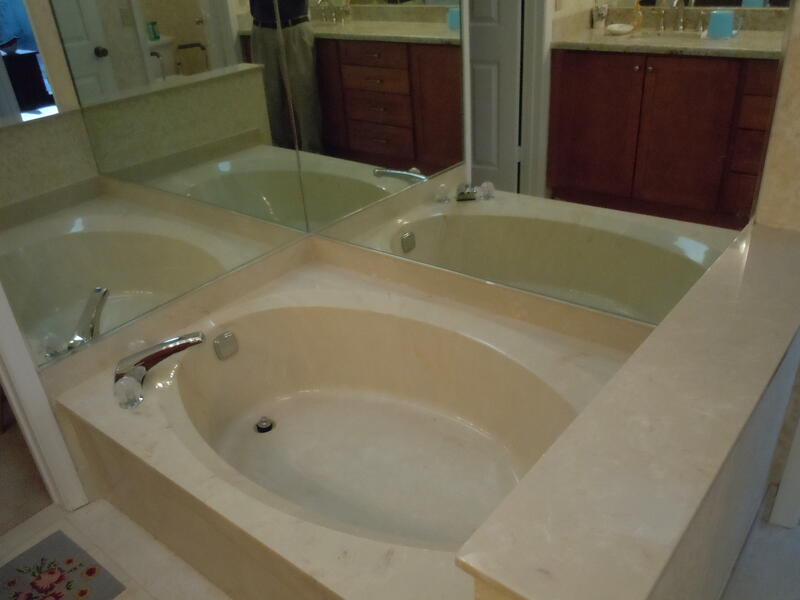 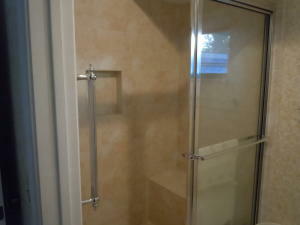 Master bath has separate shower and soaking tub. 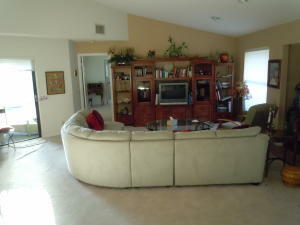 It has a 2 car garage and room for 2 other cars in driveway. Why spend a winter up north?